you with your Insurance needs? Are you in need of Professional Indemnity Insurance? Providing specialized insurance for Engineers, Architects & Surveyors. Coverages include: Professional Liability, Errors and Omissions, General Liability, Workers Compensation, Business Auto, Umbrella Liability, Specific Project, Property, Business Owners Policy or BOP, E & O insurance, Errors & Omissions Insurance & Employee Benefits. As an independent agency specializing in Errors & Omissions insurance, our focus is on the needs of Architects, Engineers, Surveyors, Small to medium businesses & indvidiuals. Our goal is to build long-lasting relationships with our customers, based on trust, quality, and friendliness. 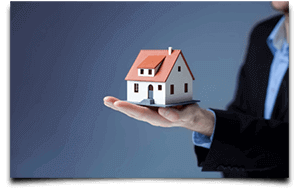 We have the carrier relationships to offer a wide range of coverage to our clients. We work with both admitted and non-admitted insurance companies. We invite you to contact us today and let s know how we can help you. 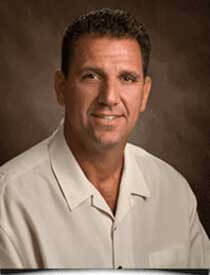 Tony has worked for over a decade specializing in providing insurance for Engineers & Architects. Because of his specialization in insurance for Architects & Engineers he is able to provide unique insight, options & pricing. With his continuing growth in Errors & Omission Insurance, Professional Liability Insurance & much more while working at an independent agency that also specializes in insurance for architects & engineers you can be well assured you are dealing with an expert in the industry. 3.) Insurance for Individuals, Families, Small Businesses, Large Enterprise, Local, State & Federal Government. Here are some of the many services we offer.